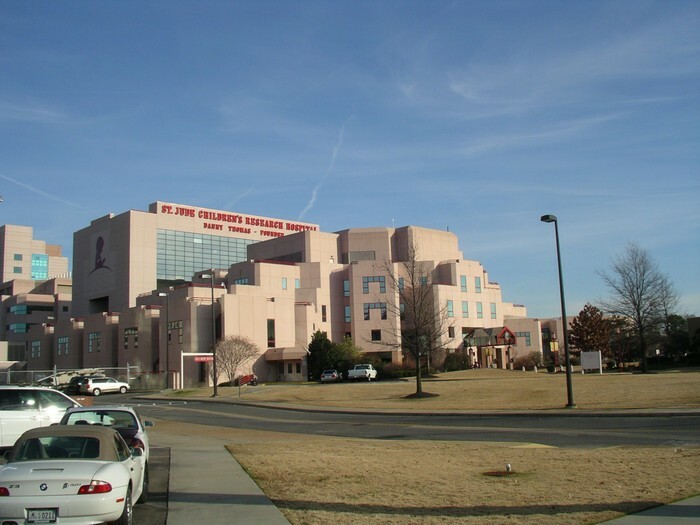 This is the original St. Jude hospital that started a campaign against cancer. 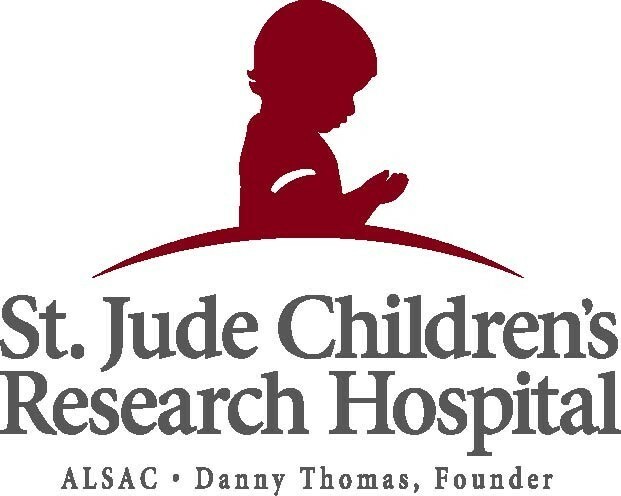 This celebrates that their child no longer needs chemo treatment because of St. Jude's efforts. 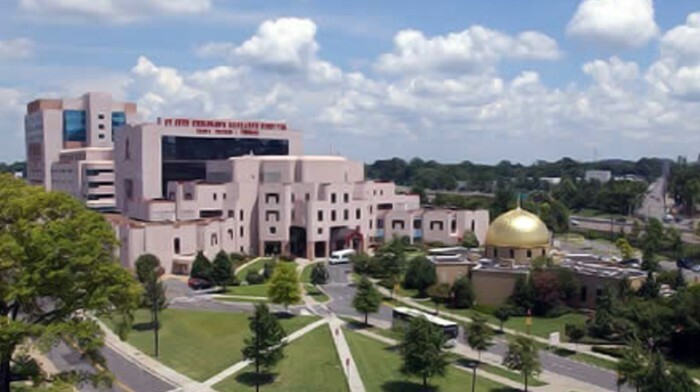 This is the St. Jude research hospital location in Dallas Texas. Yearly impact: St. Jude's provides cancer treatment for kids, increased cancer survival rates, and constant research in cancer.